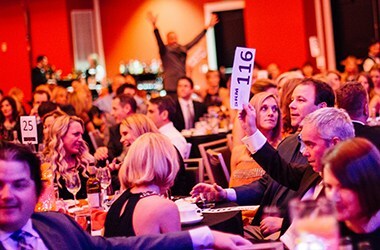 Did you know there are creative ways to support Gonzaga Preparatory School? 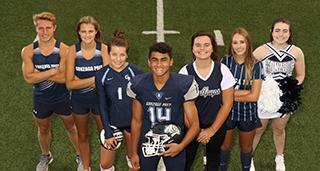 Ways in which Gonzaga Prep, you and your loved ones all benefit at the same time? Such giving techniques are called “planned gifts” because with thoughtful planning, you create win-win solutions for you and Gonzaga Prep. A gift that costs nothing during your lifetime. 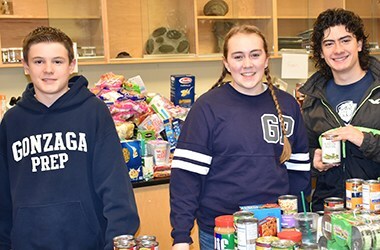 The Legacy Society at Gonzaga Preparatory School is comprised of people who have made a documented deferred gift (future gift) to the school. Begun by Father John Hurley S.J. in 1964 with a handful of individuals, this organization now includes more than 134 families, with documented deferred gifts totaling nearly five million. 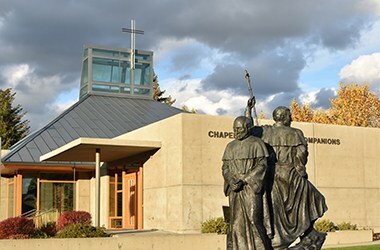 Members of the Legacy Society include those who have committed to one or more of the following deferred gifts: bequest, charitable remainder trust, life insurance, gift of a residence or property with a retained life estate, or making Gonzaga Prep a beneficiary of a retirement account. For more information about how to become a Legacy Society Member, contact the Development office at development@gprep.com or call (509) 489-6302.